Your Provider of Affordable Housing Services! while encouraging upward mobility and a better quality of life. Our vision is creating housing that families and communities can be proud of. The Housing Choice Voucher Program Wait List is OPEN! Click HERE for more info! The Menard County Housing Authority (MCHA) has been serving Menard County, Illinois since 1947 by providing safe, decent and sanitary housing for its low income residents. Since that time, many things have changed but not our commitment to excellence. We continually strive to improve the quality of housing available throughout the county by upgrading and renovating our own rental units or by partnering with private owners to manage theirs. All of our rental units are restricted for low or very-low income residents, and many units are handicapped-accessible. 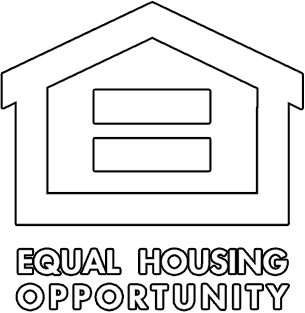 In addition, MCHA also serves as the management agent for the Affordable Homes program in Menard County. The city of Petersburg is the County Seat of Menard County (Central Illinois.) Petersburg is a vibrant small town with a population of approximately 2,200 residents, and is located approximately 20 miles northwest of Springfield, IL, the Illinois state capital. Tourists are drawn to Menard County on a seasonal basis. New Salem State Park is located just south of the Petersburg city limits, and additional tourism and shopping destinations are located within various local communities. Learn More About Petersburg and Menard County.